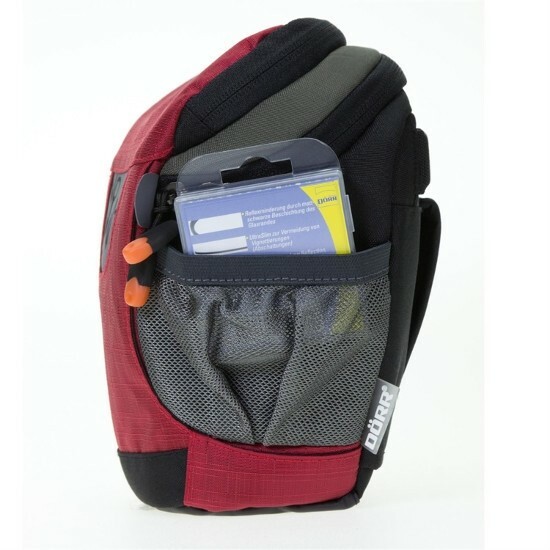 Dorr No Limit Medium Red Holster Bag is made of water resistant materials to protect the inner equipment. 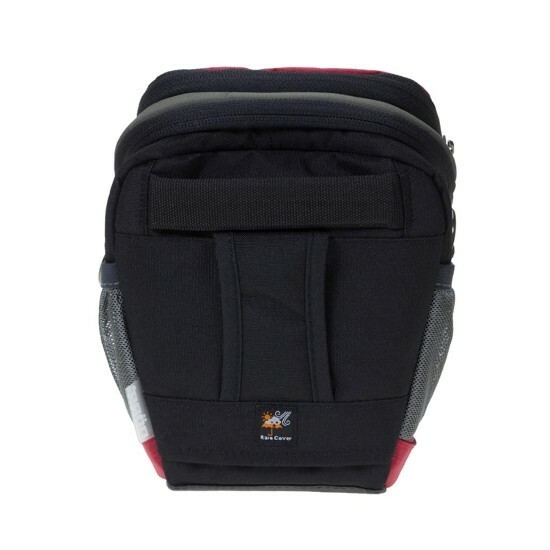 This Medium Holster bag has a rubberized base which protects the bottom of the bag from dirt and a lockable main compartmentwith an accessory compartment in the top lid and two memory card compartments. 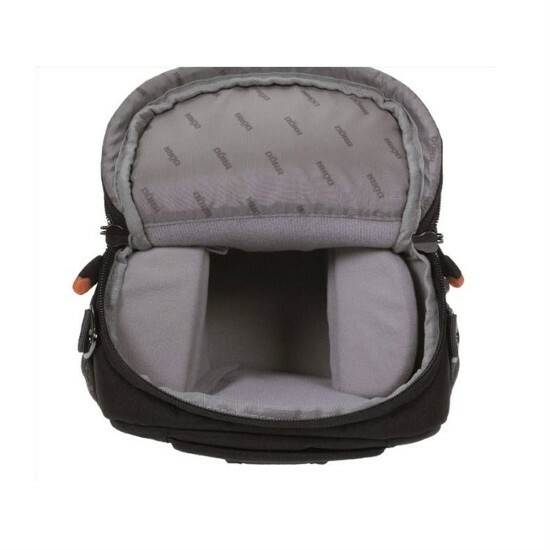 The inner light grey soft lining protects the equipment and provides easy recognition. 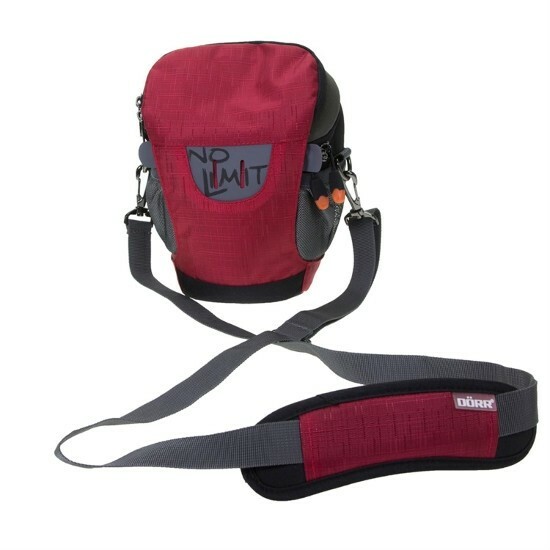 This No Limit Medium Red Holster Bag has interior measurements of 17 x 14 x 9cm and is supplied with a belt loop, shoulder strap and rain cover. 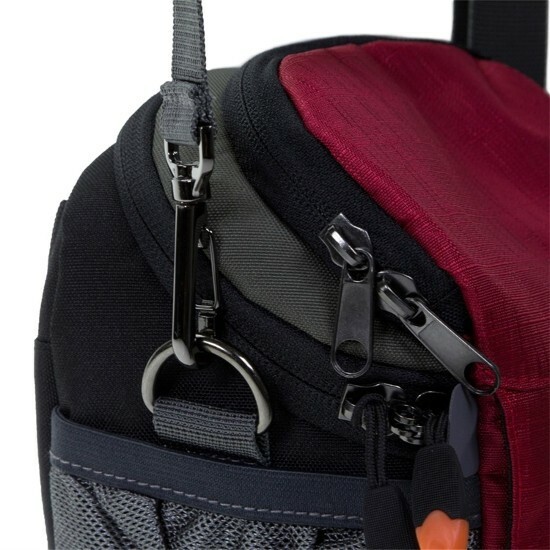 Available in other colours and sizes.